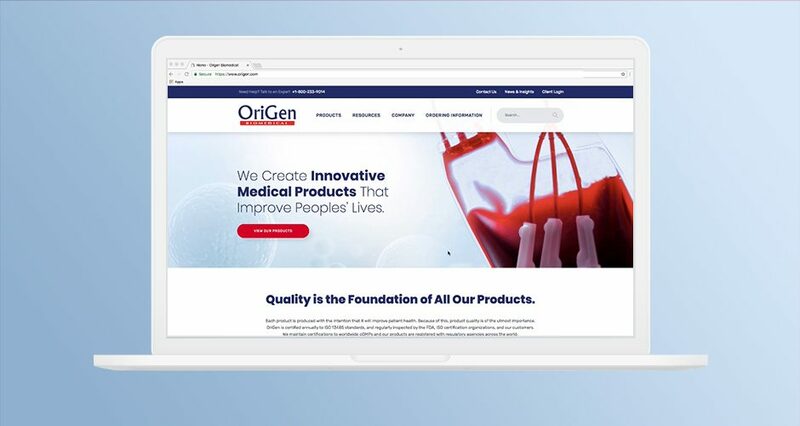 OriGen Biomedical partnered with HMG Creative to revamp its website as an indispensable resource for information on products offered for cryopreservation, cell culture, and ECMO and respiratory care. 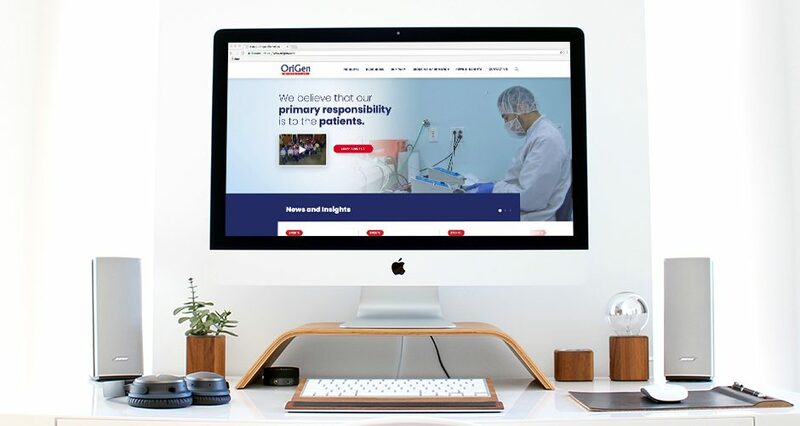 HMG utilized WordPress to develop a custom client portal and build its website as a powerful, scalable, and long-term web solution. 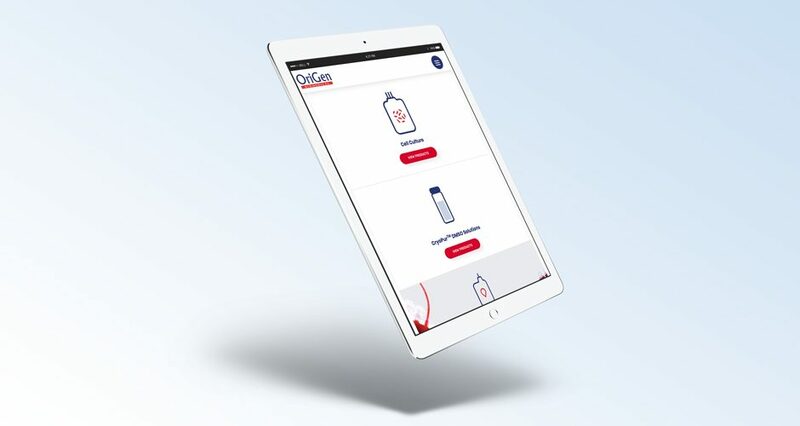 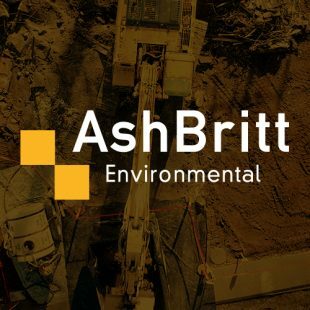 The new site provides a seamless user experience that is aesthetically pleasing, fully responsive and allows mentors, staff, and general visitors to seamlessly navigate the site and easily locate desired information. 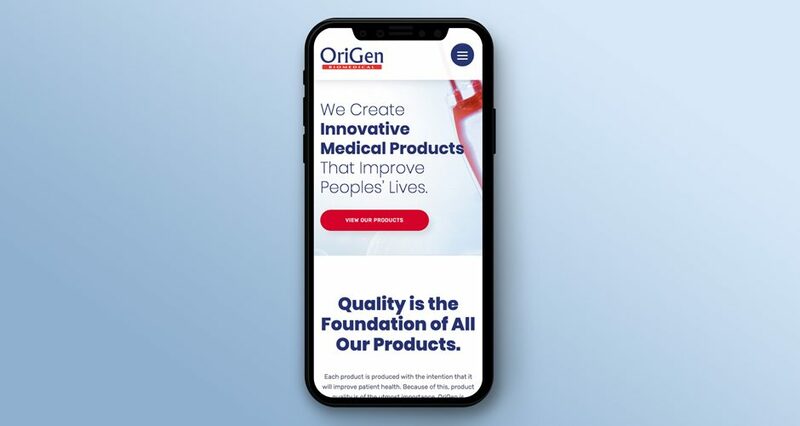 OriGen Biomedical is a growing, privately-held medical device manufacturer founded in 1997 and headquartered in Austin, Texas. 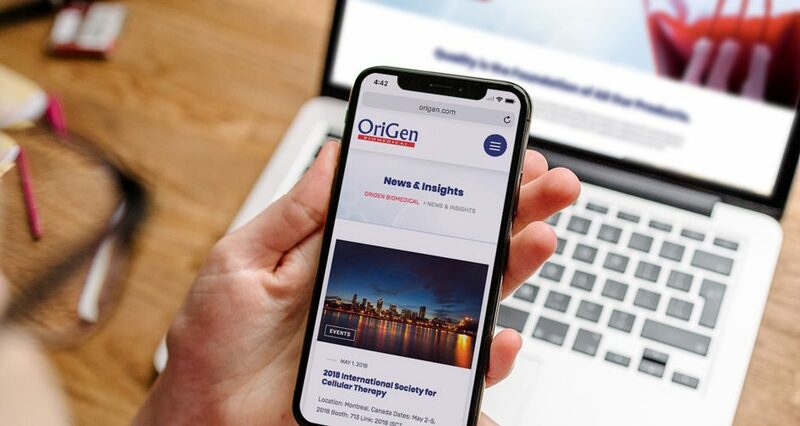 Origen’s focus is to produce a range of products to support the treatment of respiratory distress, cancer, genetic conditions, and other life-threatening diseases. 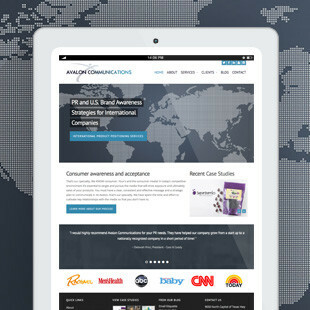 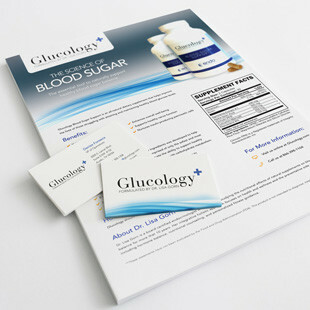 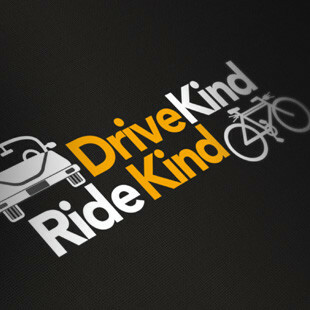 They manufacture, sell, and distribute their products worldwide.